Looking for another great reason to attend Pack Expo? 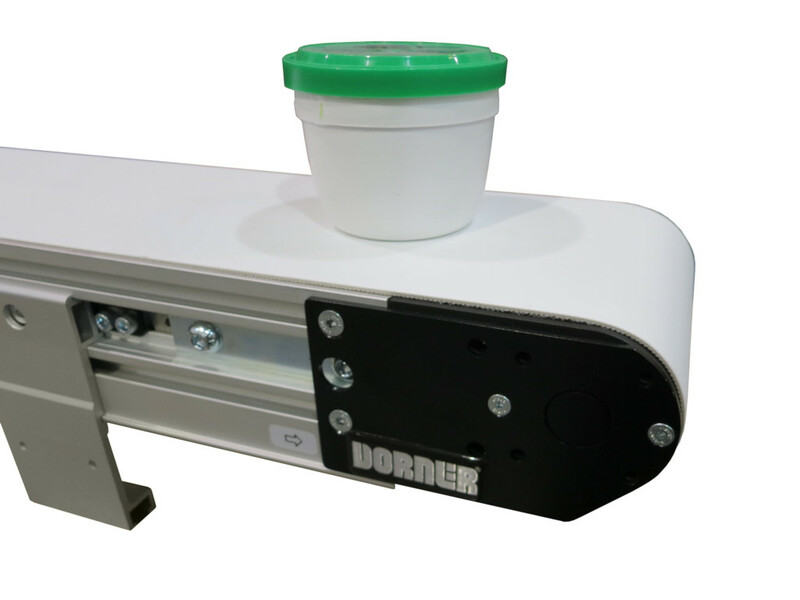 Dorner’s next generation 3200 Belt Conveyor is scheduled to be released in December, but it’s making its debut in Chicago! Stop by Booth #5336 at Pack Expo to see it before anyone else!